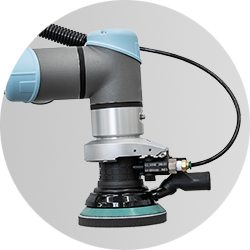 Collaborative robots are easy to program by yourself. They help you achieve your targets and reduce waste on the production floor. What can collaborative robots do? Are robots the right choice? Every factory is different. Every manufacturing process is different. We get it. That’s why we designed Robotiq Plug + Play Components and software products to fit across different processes. 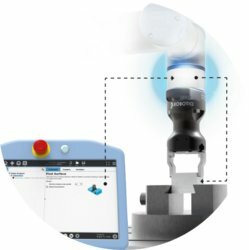 With the Lean Robotics methodology, you can standardize on Robotiq and deploy collaborative robot cells that meet your process requirements. 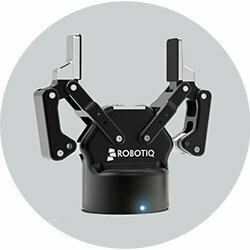 Robotiq Plug + Play Components work well for these applications. Are those part of your manufacturing process? 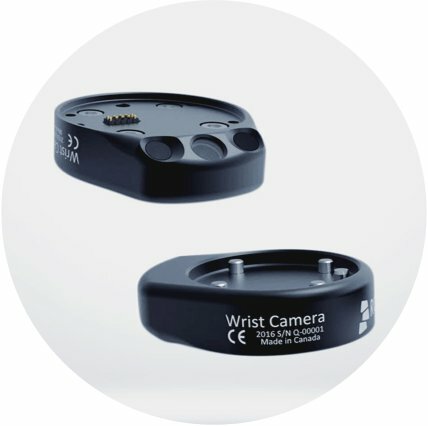 We build our Plug + Play Components to be easy to program even if you don't have any robotics background. There's very little training required, and you’ll have easy access to our online community and our integration coaches to help you when you need it. We’ve also created a program to help manufacturing managers build their in-house robotic knowledge, to help you take control of your robotic cell deployments. From running and extra shift unattended to building up production quality and consistency or even bridging a recruitment challenge, manufacturers benefit from deploying a collaborative robot cell. 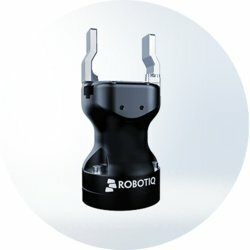 There's nothing like real life examples to see the difference Robotiq Plug + Play Components make. Many of our clients shared their automation experiences with us. 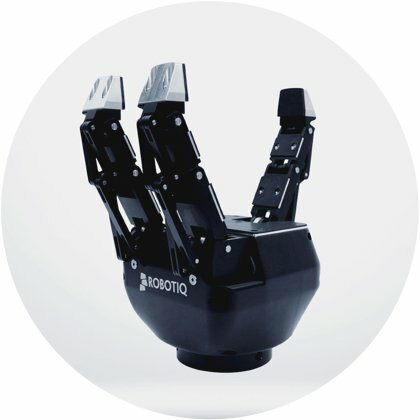 From global companies to manufacturing startups, they've all improved their business with Robotiq. 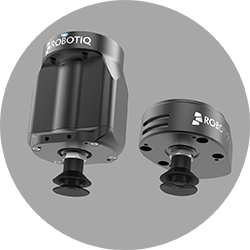 If you are looking to optimize your production while increasing your product quality, Robotiq Plug + Play Components are a reliable and cost-effective solution to improve your global performance.